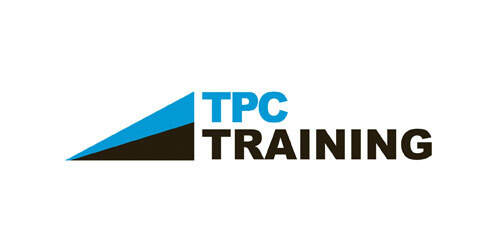 Derek Dunaway is CEO of TPC Training. 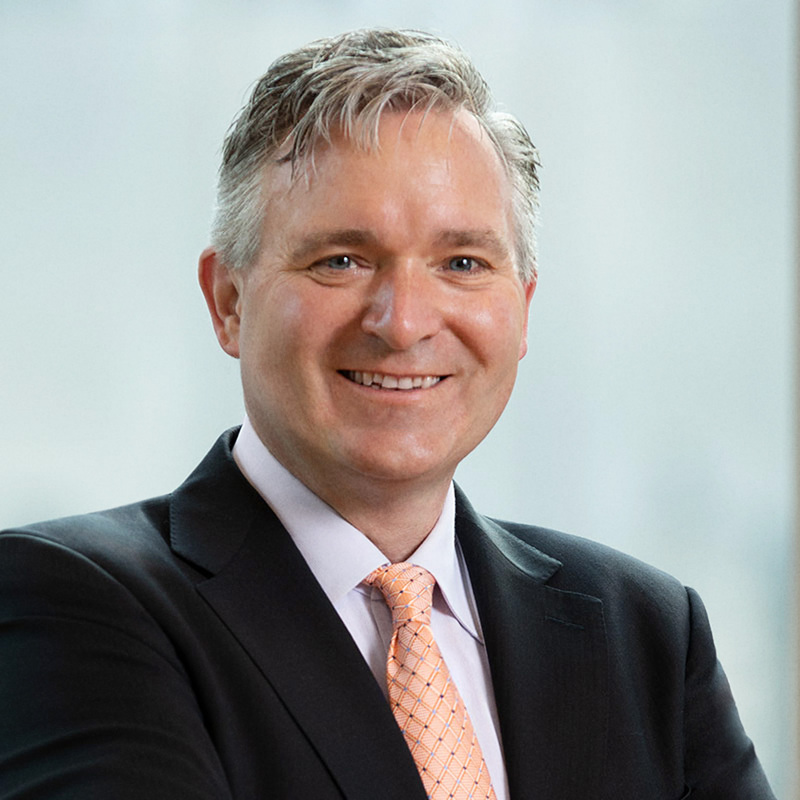 Prior to TPC, Derek served as CEO of Chalkable, an education technology company providing information management, data analytics, learning management and assessment services to over 5,000 schools. Prior to Chalkable, Derek was CEO of Cyalume Technologies, a provider of safety and training products to the defense and commercial industries, and CEO of TechOnLine, a provider of e-learning and training solutions to the engineering industry. Leading provider of in-person and online technical, maintenance, and continuing education industrial skills training.